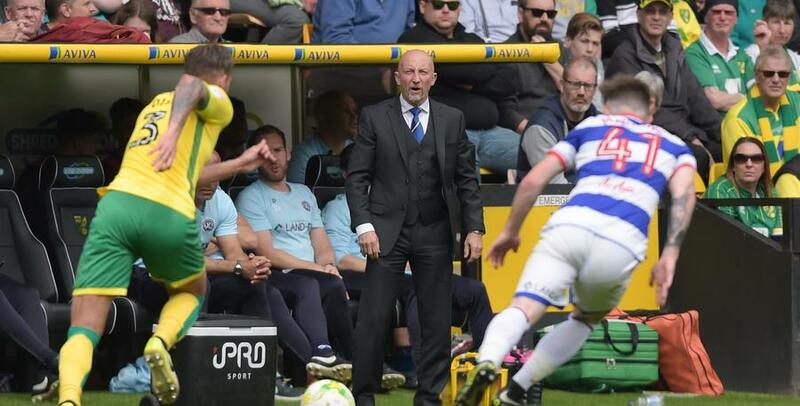 IAN Holloway was bitterly disappointed to end the season with a 4-0 defeat after a dismal final day for QPR at Carrow Road. The R's were weakened due to injuries to Idrissa Sylla, Jamie Mackie and Yeni Ngbakoto with Matt Smith also carrying a niggle but were second-best for 90 minutes against an in-form Norwich City. 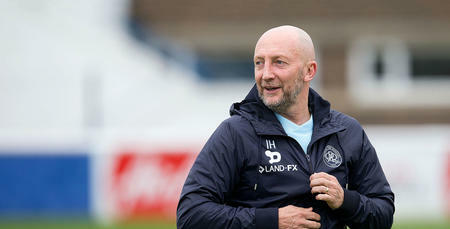 "It could have been a lot worse if I'm being honest," Holloway told www.qpr.co.uk. "We lost Yeni, Idrissa and Jamie in the week and, after the high of last weekend, I feared it could be too much coming here. "Some of the players got a chance and didn't really take their opportunities. If some of them thought that was good enough then they will have a huge awakening. Today was too much for some of them out here." 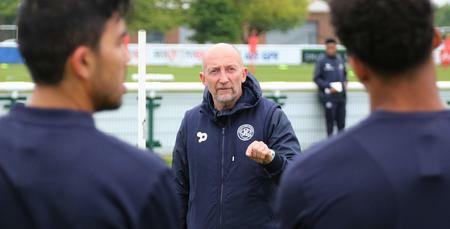 The QPR boss hopes to bring in new players during the summer and has pointed towards the successful January market as a platform to carrying on building. 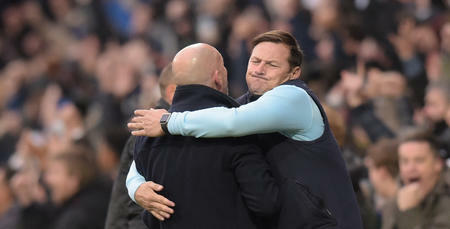 "It's bitterly disappointing but we've got to move on," he said. "We've got a long way to go and let's be thankful that we did the job when it was required of us last weekend and go on and have a really good summer like we did in January." Rangers will now have a prolonged break before pre-season resumes and Holloway says he's already looking forward to it, adding: "A pre-season of six weeks of constant work will allow us to move forward again. "It takes time but at the end of the day we need to build and we need to add. We need to get the right people in. 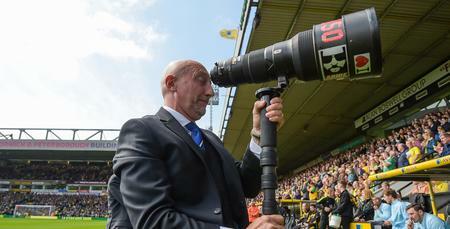 It's a big job but I've already got my teeth into it and I am looking forward to it." It takes time but at the end of the day we need to build and we need to add.